Are you a Social media manager? This Meet Edgar Review is going to cover everything you need to know including: what it does, who’s it geared for, the subscription price, pros and cons. 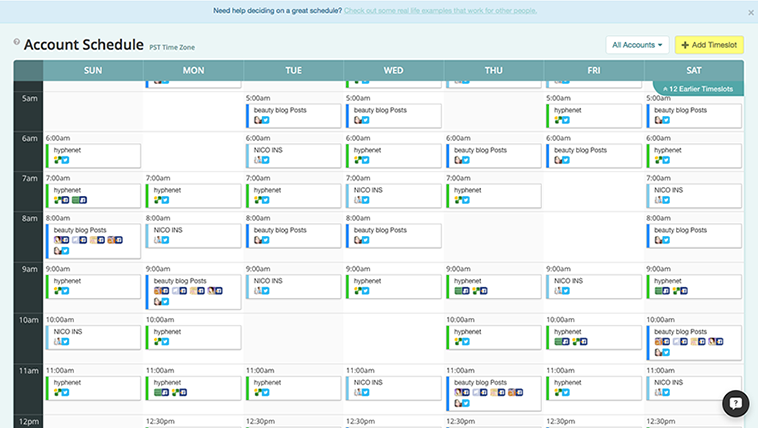 Meet Edgar is the latest and greatest new social media scheduling application. 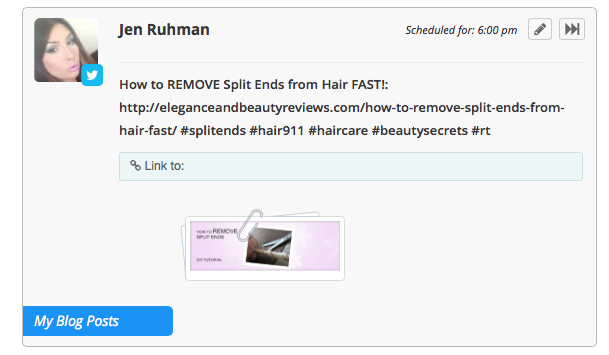 You can schedule posts for Facebook, Linkedin, and Twitter. What Makes Meet Edgar so Special and Unique? Meet Edgar has the most amazing feature – it recycles your posts over and over again. You can save all your posts to a library and have them magically reappear randomly. Just specify the category, and you can stream you social media platforms… forever. 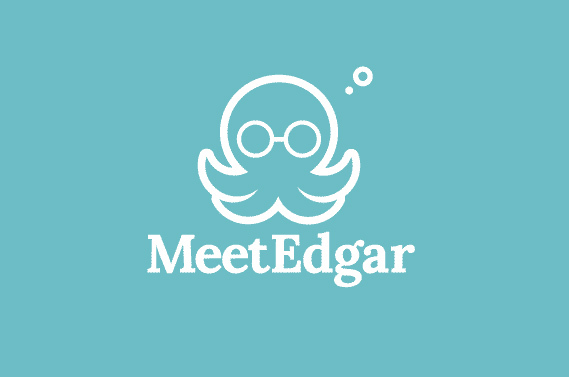 Who Should Use Meet Edgar? 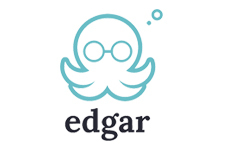 If you have a website that depends on driving traffic with social media, Meet Edgar is what you need. No matter if you have 300 blog posts or 30. You can store headlines and images to your library and recycle the heck out of them. 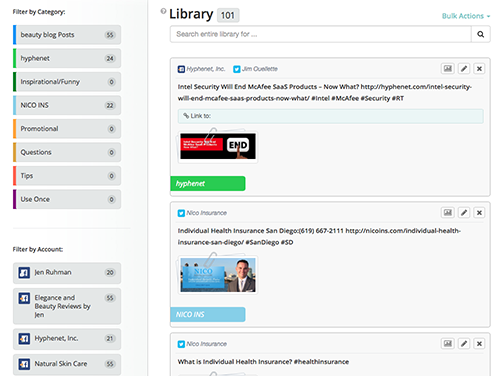 Start creating your library and assign which social media accounts you want them streaming into. I love starting the morning with lots of website traffic, especially seeing a high volume of traffic from twitter and Facebook fan pages, all thanks to Meet Edgar. Meet Edgar has saved me time, gained me traffic, and produced ROI. You simply get what you pay for. 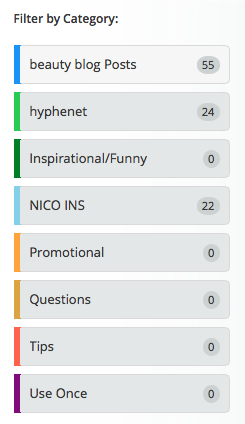 With other social media scheduling platforms (Hootsuite), I still had to schedule my tweets often. Not anymore. I’m so spoiled now with Meet Edgar, I don’t have to schedule my social media. Heck, there’s even an option to try a recommended schedule. It’s super easy and effective. I spent one hour inputting 140 of my blog posts for myself and my clients. I added links with a catchy headline, hashtags and supportive image. This one hour investment of my time building my library of high quality social media ammo has given me peace of mind that my social media management is complete. I now appear to “have my social media act together” My online accounts appear to update throughout the day. My online social media presence looks like I’m having a blast sharing my content. Because I have so much content, it always looks new to my social media subscribers. This can be extremely beneficial if your blog posts are buried deep in your website. For example, if it takes more then 5 clicks to get to an article, most likely your new readers haven’t seen it… When your followers see it appear on social media, it looks fresh! For myself and the sake of saving time, it’s worth the $50/month price tag. I justify the price by assuming it pays for itself. I have three clients on “autopilot” and it looks like I’m working doing updates for them when I’m not. It’s also updating when I’m asleep, driving to work, or just working on other bigger projects. Beautiful right? BTW, I was not paid to write a Meet Edgar Review. I just really love it and wanted to spread the word. Oh, and if you find a promo code for Meet Edgar, please share it in the comments below. I’d like to help the new users out.